Thats a nice birthday present !!! 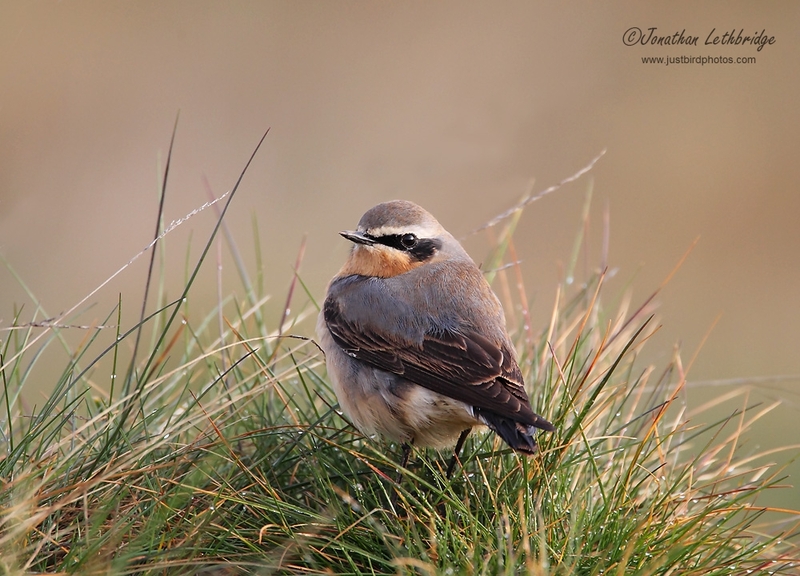 Stunning picture but do Wheatears have regrets? Really? Happy wheatear/birthday! I like that someone else knows your ticks better than you, apparently.